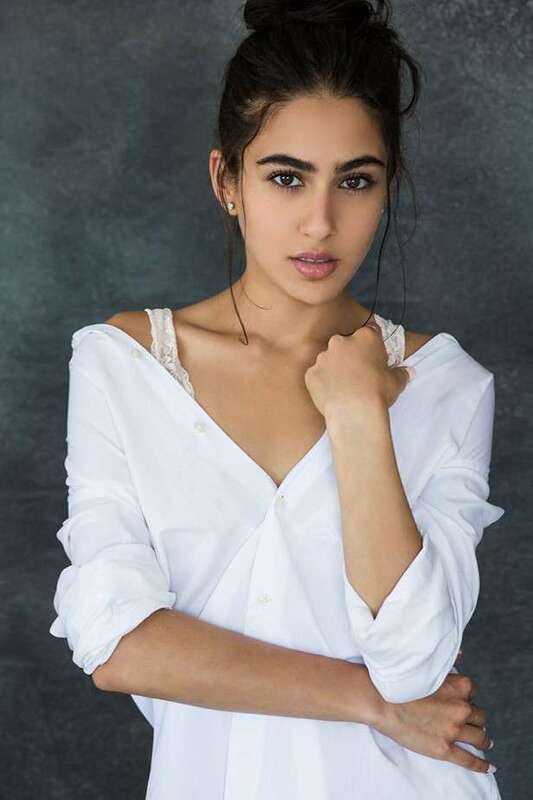 Web Desk: Celebrities daughter Sara Ali Khan has followed parent’s footprints into Showbiz. 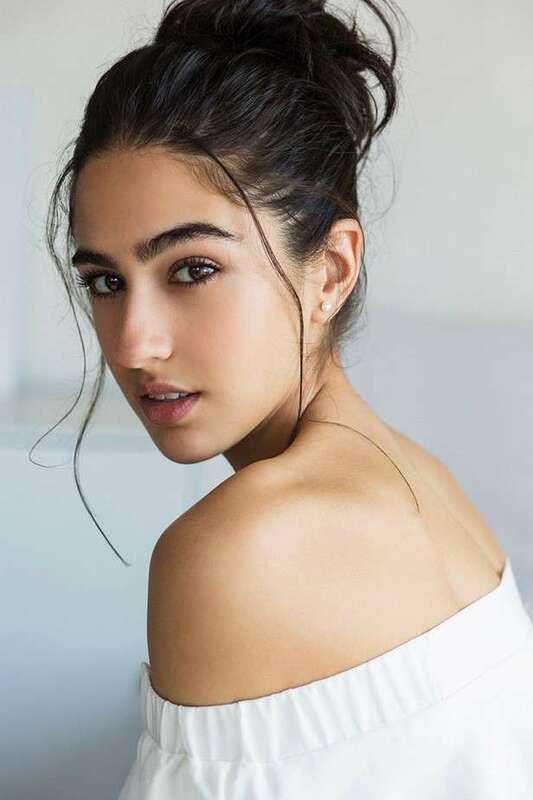 Sara’s confidence and talent swept audiences and critics in her debut film, Kedarnath. Then she featured in Rohit Shetty’s blockbuster Simmba.